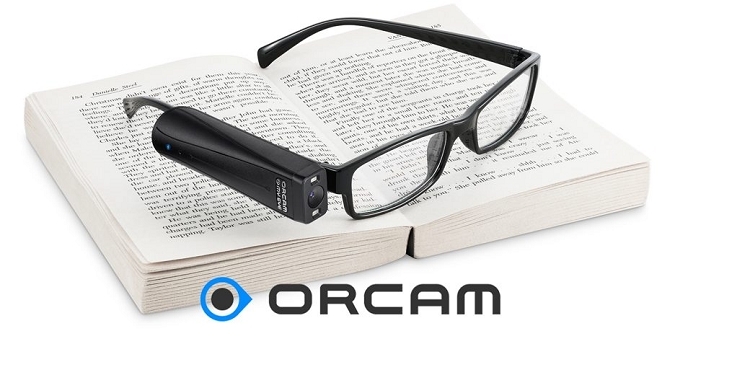 For blind and partially sighted people, an artificial vision device with a lightweight smart camera that instantly reads text aloud- from any surface. Read mail, books, magazines, newspapers and more! Also recognizes face, money, colors and products. An all in one digital assistant that goes with you everywhere.